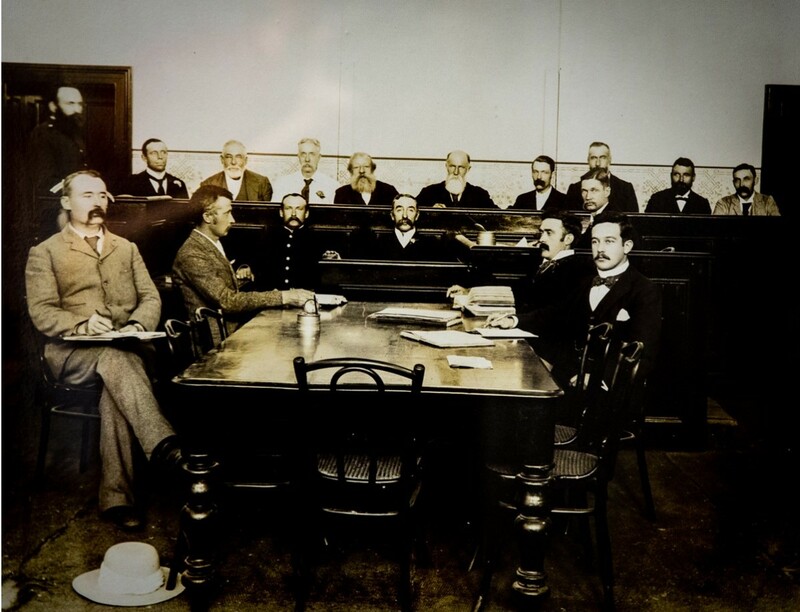 Our law firm Biddulph & Salenger was established in 1905 when Bourke solicitors, Philip Biddulph and Herbert Salenger entered into partnership. The firm moved to Sydney and in 1968, Warwick Dunn joined the firm. In 1987, Maryanne Ofner became Warwick’s business partner, bringing with her the practice of Clifton R. Penny & Davies that she had managed until the death of the owner, John Davies. 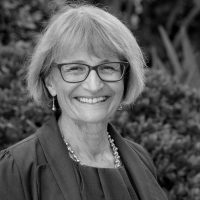 As principal of the firm, Maryanne Ofner acknowledges Warwick Dunn’s enormous contribution past and present and is pleased that as senior lawyer, Warwick continues to provide wise counsel and friendship to generations of clients. Maryanne Ofner is capably assisted by her team of lawyers and paralegals. Our law firm is committed to providing a highly personalised service. Appointments can be conducted at your convenience – outside regular hours and at a place of your choosing, when necessary. Maryanne is the firm’s Principal lawyer. As an experienced accredited family law specialist, Maryanne’s excellence as a lawyer is enhanced by her empathy with her clients and associates, and her many years of general law experience. Maryanne joined Biddulph & Salenger in 1986 after working as a general practitioner with both country and city solicitors. For many years Maryanne was a part time legal member of the Guardianship Tribunal where she developed skills in providing assistance to people with disabilities including the elderly with dementia. 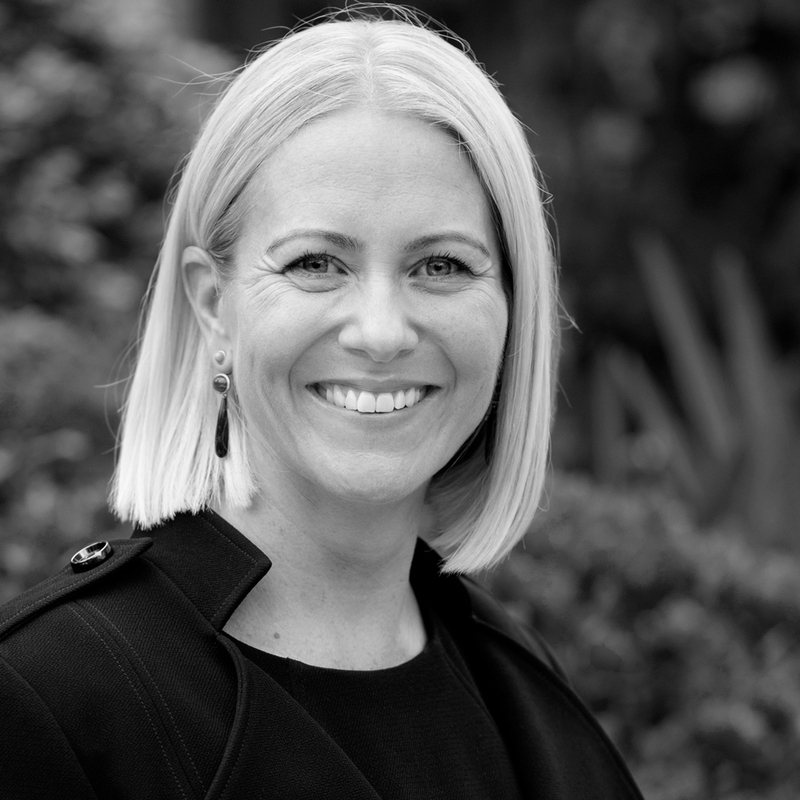 Maryanne is a trained collaborative lawyer and mediator and was a founding member of the Northern Suburbs Collaborative Practice Group and a former President and committee member of Collaborative Professionals NSW. Whether your matter is large or small, Maryanne applies the same zeal and attention. Any matter important to you is important to her. Her preference at all times is to conserve your funds and to contain disputes using mediation, negotiation or collaboration, rather than engage in energy and money sapping litigation. For those matters where litigation is unavoidable she is a tenacious advocate committed to achieving just outcomes. Maryanne encourages, supports and mentors all her lawyers and support staff to create a happy, focused and professional team available to help you. Warwick was the principal and a partner in the firm until 2010 and since then our Senior Lawyer. 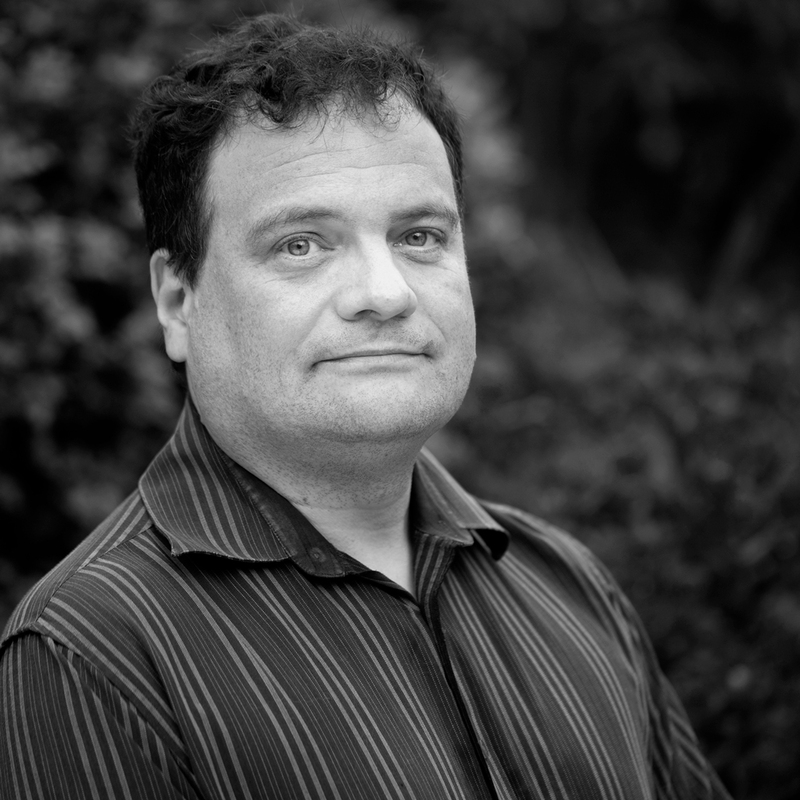 His particular expertise and passion is in property law and estates. Warwick mentors and assists the conveyancing team. Warwick relishes his lifetime involvement and interest in the law. He embraces positive new developments and critically challenges the negative. 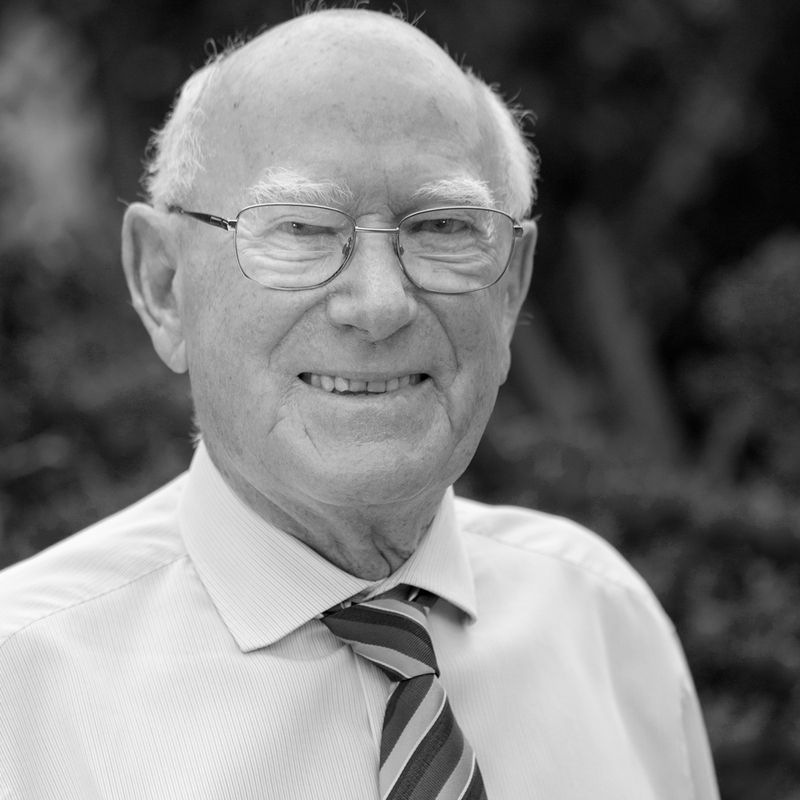 He has knowledge, experience and genuine affection for and interest in up to five generations of clients that he has assisted over the years. He is highly respected by his colleagues, staff and of course his clients. Warwick has always enjoyed the personal approach and efficiency of a small general practice and beneath his relaxed style and infectious laugh is the exacting professionalism of a master of his skills. Edyta is an accredited specialist in Family Law and has significant experience in dealing with complex property and parenting matters. In addition, Edyta also has considerable experience in civil litigation, particularly in the area of contested estates claims. Edyta commenced her involvement with the firm as a law clerk in 2003 and became a solicitor in 2007. She spent several years as an active member of NSW Young Lawyers as well as various other committees and organisations. As an accredited family law specialist, Edyta regularly appears in the Federal Circuit Court and Family Court. She is a strong advocate. She is analytical, meticulous and exhaustive in her preparation of your matters to ensure the best possible outcome for her clients. Edyta is also experienced in estate management and other general areas of practice. As well as being a strong advocate, Edyta is well versed in alternative dispute resolution. Her understanding, approachable attitude and years of experience deliver sensible outcomes. Julianne Bardetta has degrees in both law (honours), commerce and a background in industry, marketing and the Public Service. Julianne’s accountancy skills in examining balance sheets and financial statements are particularly useful in complex property matters. 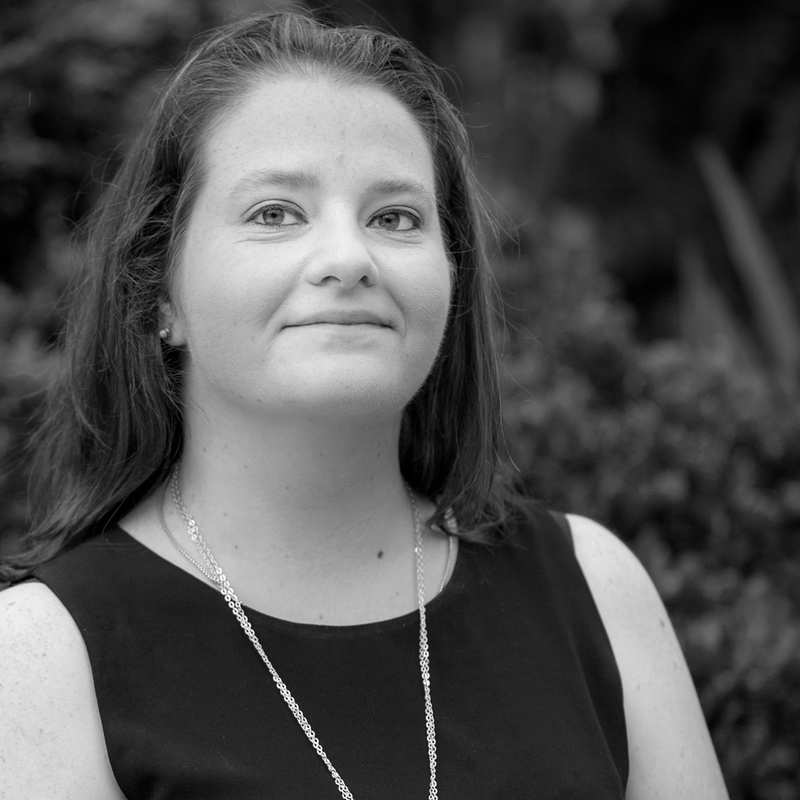 Julianne delivers results through thorough planning, commitment and attention to detail. She offers our clients the benefit of her innovative problem solving abilities, sound management background and agile numerical skills. Julianne has a warm personality, and provides advice with intelligence, understanding and compassion. She enjoys, in particular, assisting her clients through the process of family law settlements using a combination of litigation and mediation skills. 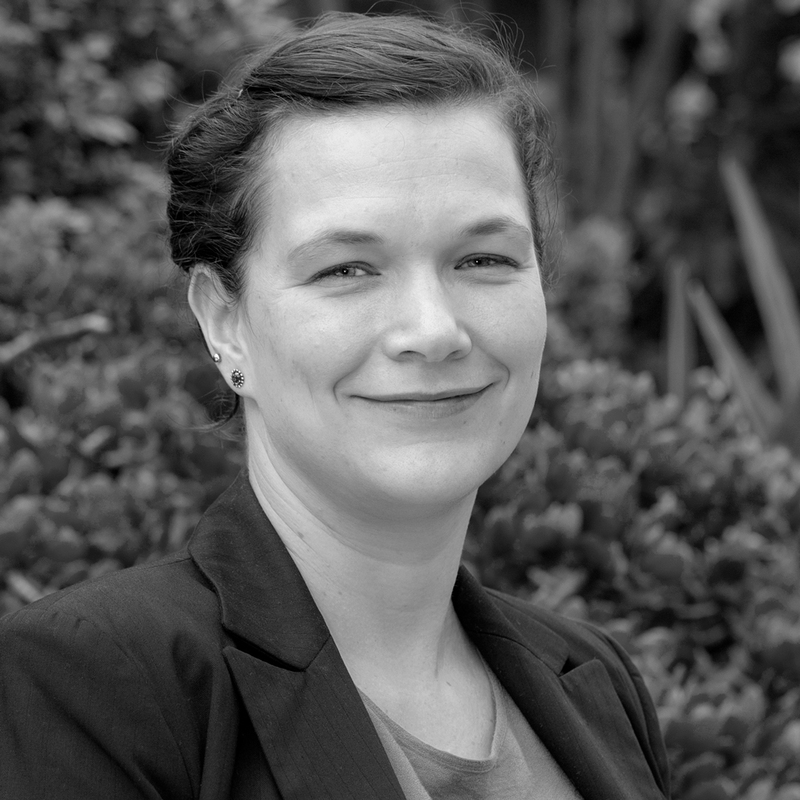 Sally is an experienced licenced conveyancer. She is also trained and practices in PEXA (electronic conveyancing). Sally’s talents and skills effectively equip her to be able to handle most conveyancing matters. She has the back up support of the firm’s lawyers. Sally commenced work with Biddulph & Salenger in 1992 straight out of school as a receptionist and worked her way through the ranks involving herself in all areas of the practice to eventually becoming a licenced conveyancer. 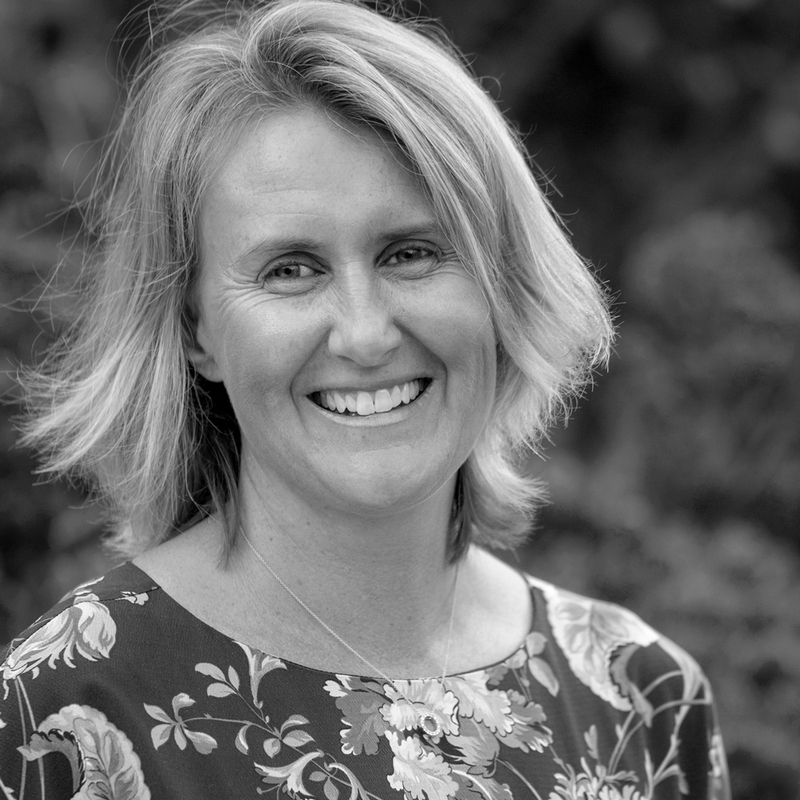 After an interlude to have 3 children and to pursue administrative work in education, Sally has returned with her friendly engaging personality to manage the firm’s conveyancing matters. With a combination of experience, perseverance and humour, Sally always goes the extra lengths to ensure the successful and timely completion of all sales and purchases of property. Matthew Paull has been part of the Biddulph & Salenger team for many years. Throughout this time he has attained a vast range of skills and knowledge to make him an efficient, productive and versatile office manager, book keeper and paralegal. Matthew’s background in philosophy is a great assistance to his problem solving skills. For the last 5 years Matthew has been studying law part time and his up to date research has been an invaluable resource for the firm. He particularly relishes some of our more difficult consumer disputes and generally engaging in all areas of the practice. Matthew is an invaluable staff member who is focused on maintaining a happy and industrious workplace. Antonette Bonetti joined the firm in 2017. Antonette has a strong background in administrative and personal relations, having spent many years working in the family newsagency and also running her own gift shop both bricks and mortar and online. Antonette runs our front desk. Her friendly manner will always put you in touch with the right person. Antonette’s organisational skills keep our office running smoothly. Antonette also assists all lawyers with paralegal work and so maintains familiarity with most matters.